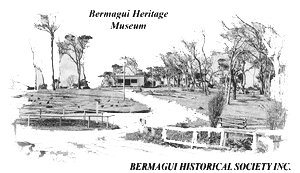 The entrance to the Bermagui Museum is through the Visitor Centre. Arriving in town about 1904 Sam started his blacksmith and wheelwright workshop. 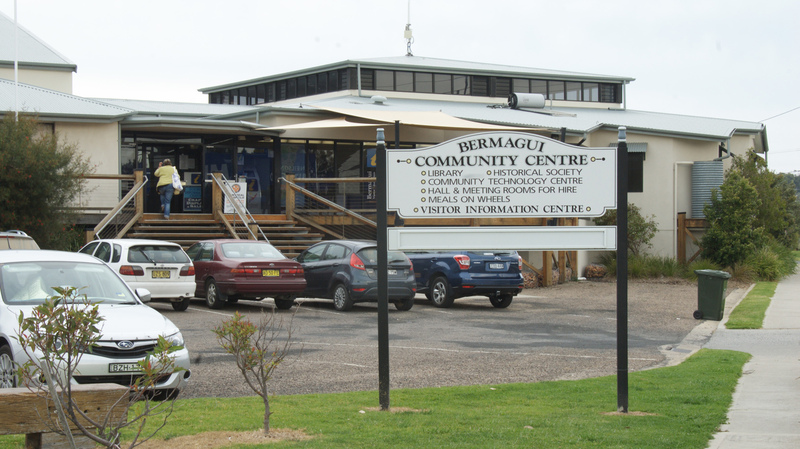 He was a much loved, larger-than-life character in Bermagui South. The entrance foyer walls display interesting carved storylines and historical photos. This horse drawn vehicle, recently restored by one of our volunteers, is displayed in the Visitor Information Centre. 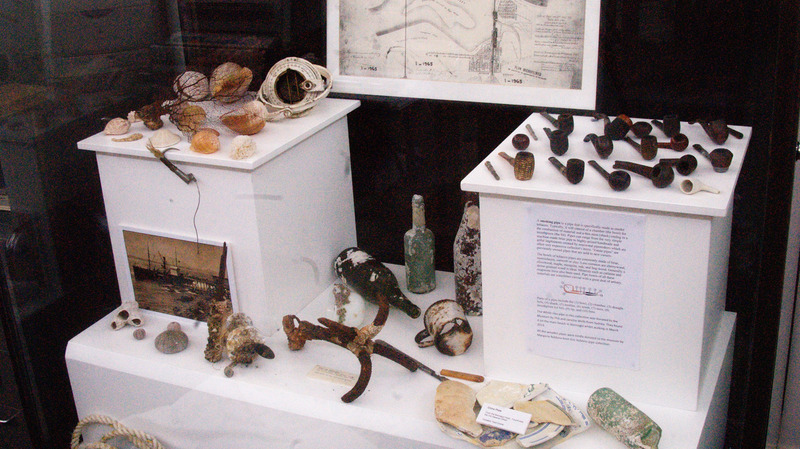 Found by divers from around the Steamer Wharf which was demolished in 1972. 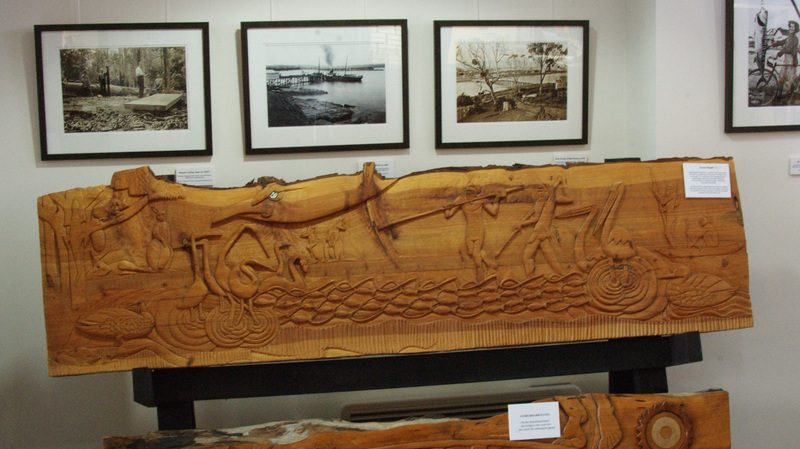 The small museum is accessed through the Visitor Information Centre and displays artefacts and historical information about the region’s fishing industry, big game angling and local industries. American author Zane Grey put Bermagui on the world map after visiting in the 1930s and catching record Marlin and Yellowfin Tuna. This was effectively the start of the tuna industry for which Bermagui became known as the tuna capital of Australia. 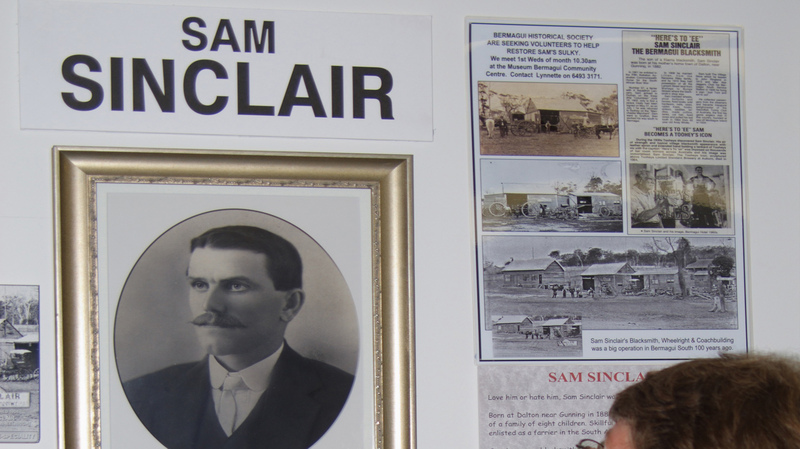 The life of Sam Sinclair, local blacksmith and wheelwright is displayed along with his lovingly restored Sulky. The digital archive contains photographs, maps, books and other research data that can be viewed by appointment. 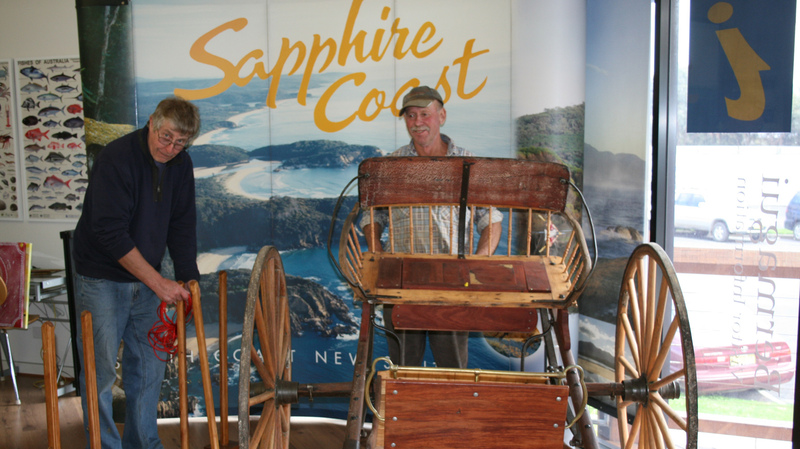 The recently published, A Century of Features and Families, self-guided heritage trail of Bermagui South and calendars are available at the Visitor Information Centre.